HomeLatest NewsNewsThe European Research Council Highlights our work on Hierarchical Mineralisation. 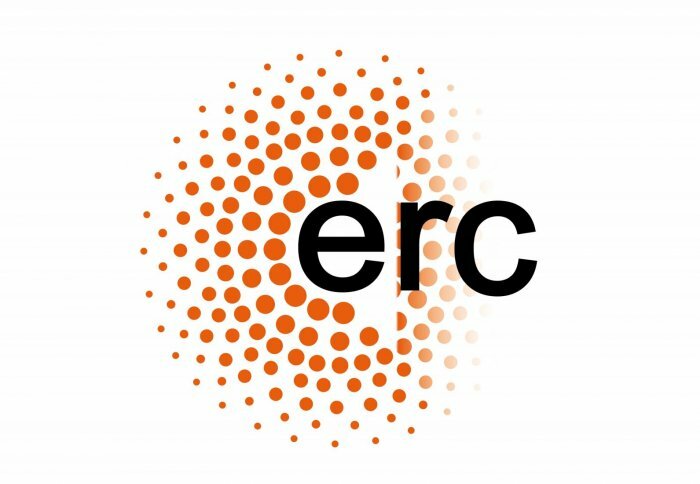 Our research in guided biomineralisation for the regeneration of enamel (led by Dr Sherif Elsharkawy) has been highlighted on the website of the European Research Council. The findings have been reported in Nature Communications. Read the publication here. Click here to see the original page by the European Research Council and learn more about the technology.